The International Green Schoolyard Conference What do we have NOW? What do we WISH for? What ACTION will get us there? 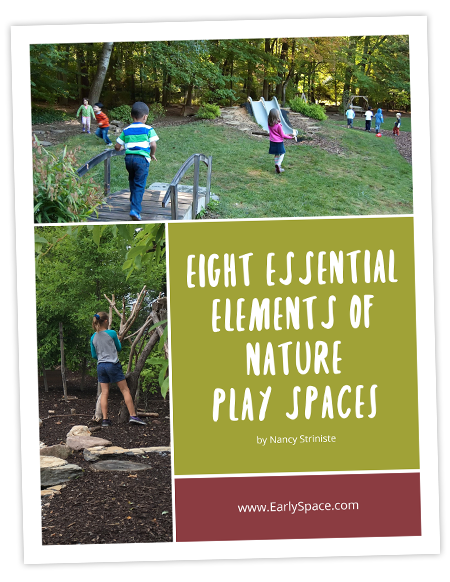 Welcome to the very first EarlySpace blogpost!